There are a lot of great shows happening in Rhode Island this weekend that many of our colleagues are working on! 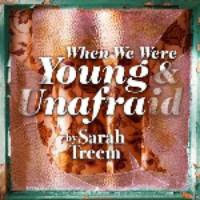 Kathy is currently finishing up the lighting design on the next CCRI production of the year, When We Were Young and Unafraid, by Sarah Treem and directed by Bert Silverberg. 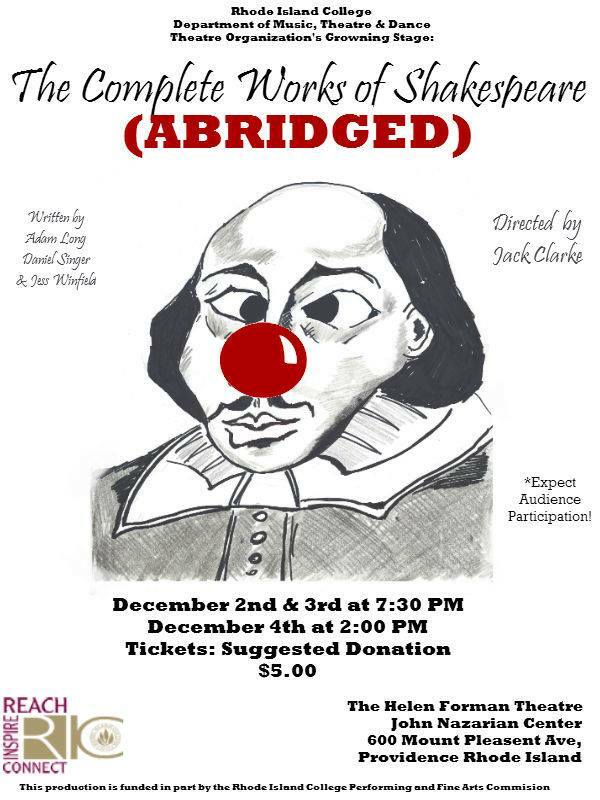 December 1-3 at 7:30 p.m., December 3-4 at 2:00 p.m. 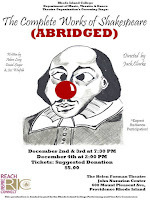 There are also two different performances happening at Rhode Island College. The first is the Growing Stage student production of The Complete Works of William Shakespeare (abridged), written by Adam Long, Daniel Singer, and Jess Winfield and directed by Jack Clarke. 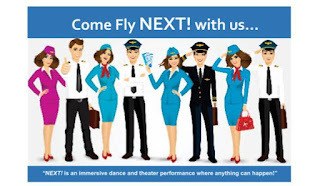 Also at Rhode Island College is the Dance Company's production of NEXT! Next! is an immersive dance and theatre performance where anything can happen. 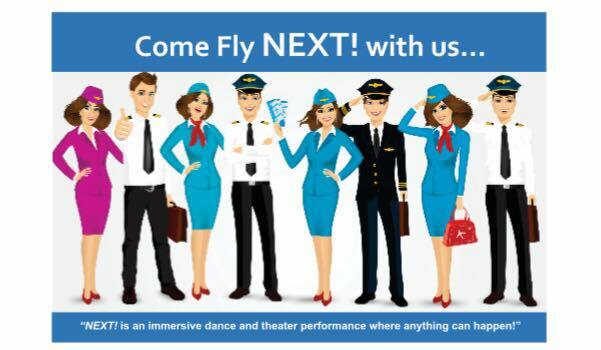 **Audience members will be walking and climbing stairs as part of the experience, please wear comfortable shoes. This performance is handicap accessible, however, advance notice for special needs patrons is appreciated when possible.